3044 Sewells Point Road has a Walk Score of 41 out of 100. This location is a Car-Dependent neighborhood so most errands require a car. This location is in the Greenwood-Elmhurst neighborhood in Norfolk. Explore how far you can travel by car, bus, bike and foot from 3044 Sewells Point Road. 3044 Sewells Point Road has some transit which means a few nearby public transportation options. 3044 Sewells Point Road is in the Greenwood-Elmhurst neighborhood. 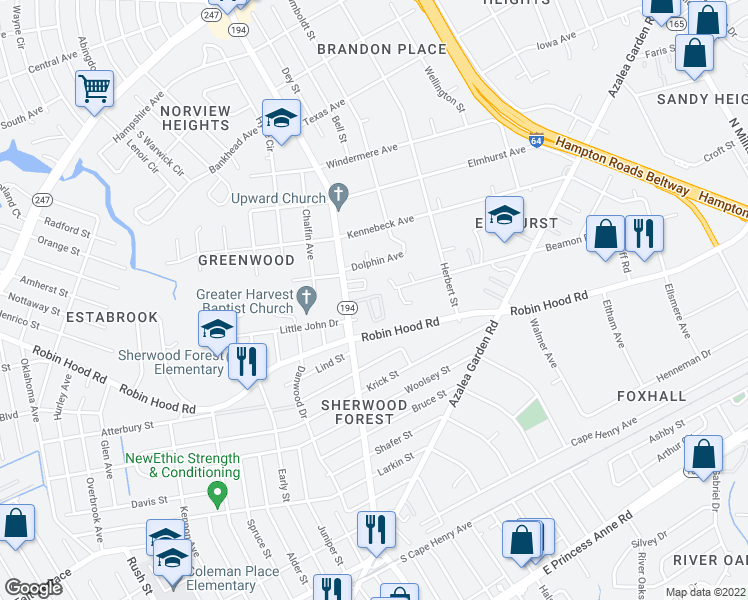 Greenwood-Elmhurst is the 30th most walkable neighborhood in Norfolk with a neighborhood Walk Score of 47.